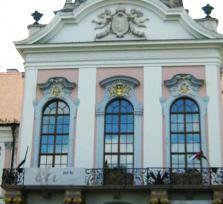 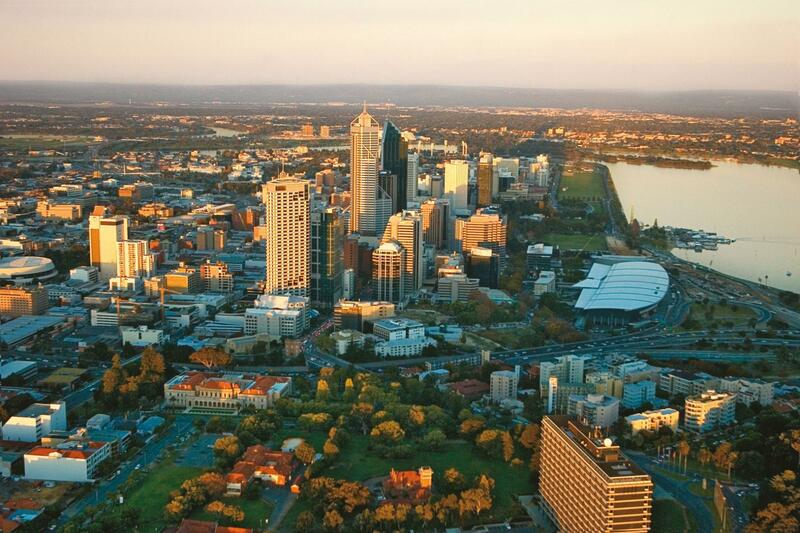 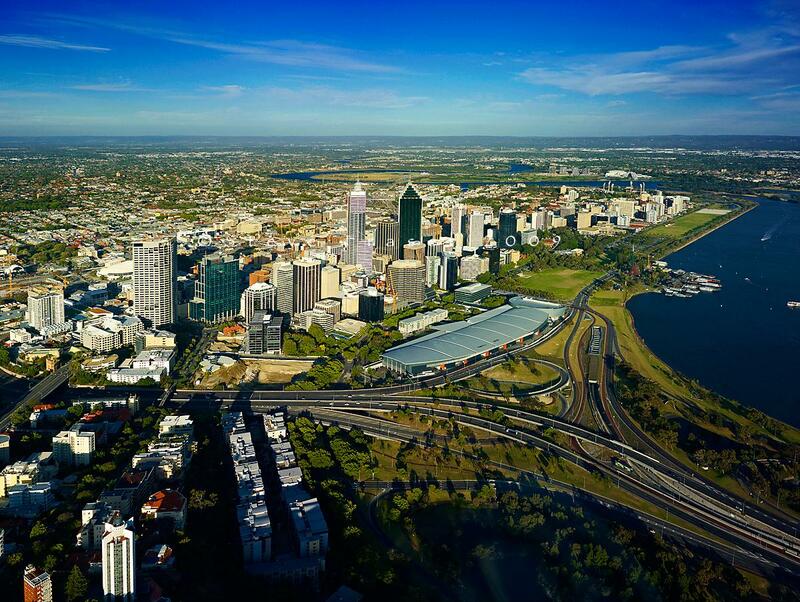 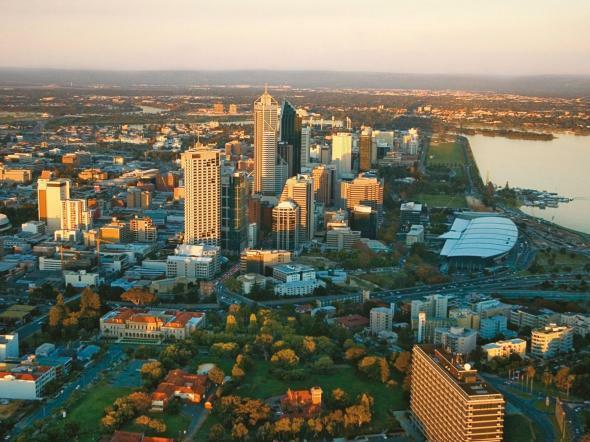 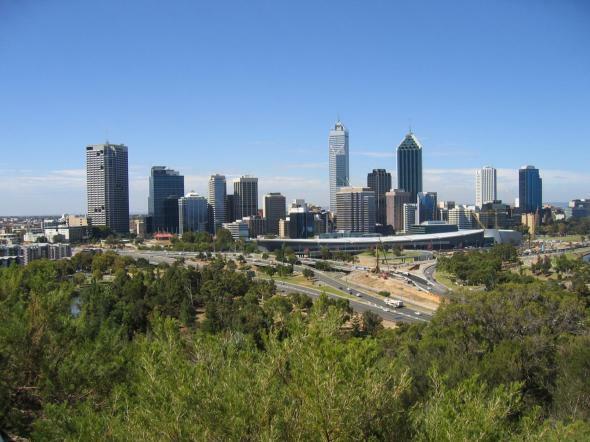 Explore the lovely city of Perth! 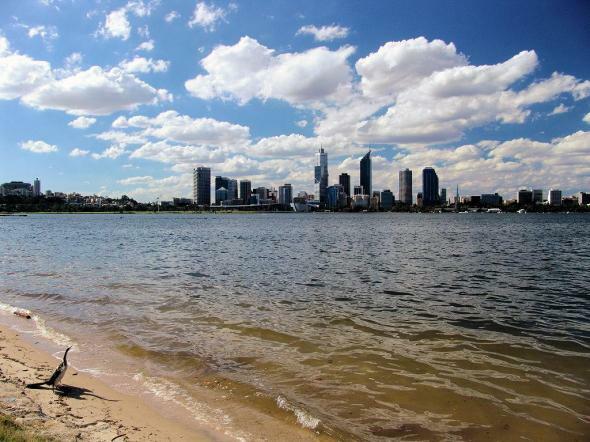 Meet me and explore the lovely city of Perth! A pleasant day out exploring the modern business district of Perth located between the stunning Swan River and King's Park with its splendid views from Mount Eliza. We then carry on along the riverbank through exclusive residential areas with palatial homes to the most popular beach in Perth, Cottesloe. 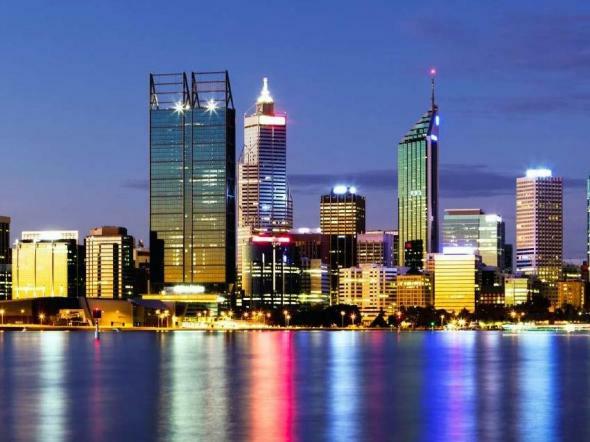 Next, we proceed to Fremantle, home of the America's Cup in 1983 and 1987 is the best example of a Victorian port town with over 150 heritage-listed buildings, bustling with cafes and shops, definitely the highlight of the tour.